The Howard University Michigan Club is student ran organization on Howard University's campus. As members, we take pride in performing community service around metro DC area, as well as, bringing students from Michigan together as a family. We organize various on campus events that give Michigan-hailing students a sense of home while showing others the unique characteristics Michigan has to offer. Our premiere initiative, Escape to Capstone, is known for helping over 1,000 high school Michiganders realize their the full extent of their post secondary possibilities. 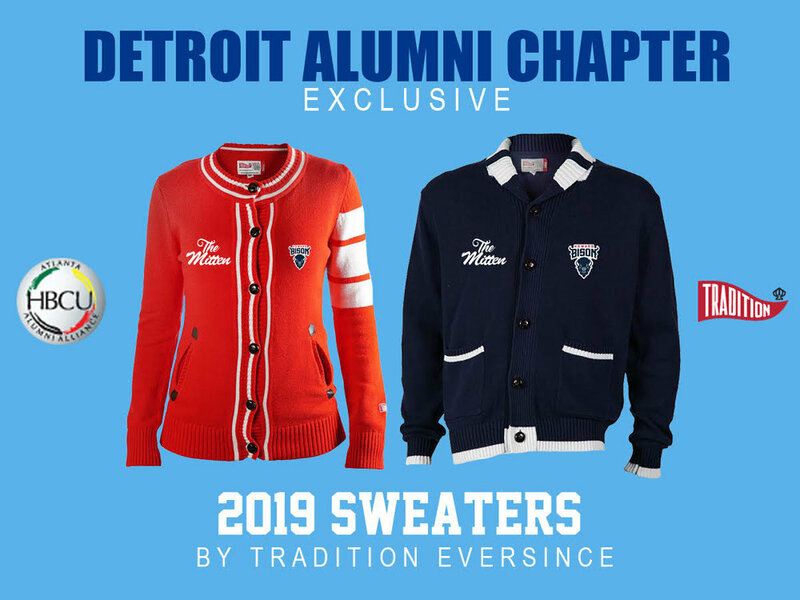 Have you had a chance to participate in the 2019 Club Cardigan Campaign? Proceeds are donated towards sustaining recruitment programming. Click to make your purchase now! This fundraiser was created to build a sense of connectedness through culture. Cardigans were the highlight of a classic clothing era in fashion history. They were first sighted on college campuses in the 1920s, and have since made resurging trends in every other decade—this 10 year span included. Don’t wait…get yours today!